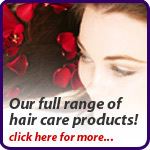 Hair Colour online shop at Smart Beauty styles. SmartBeautyShop.com was developed by Smart Beauty Holdings and has been designed to offer our clients beauty products at great value, as well as grade A beauty customer service. 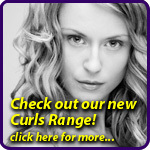 We offer a wide range of fantastic beauty products from spray tans to vibrant, fashionable hair colour.